"They worked with me when I ordered the wrong parts." They worked with me when I ordered the wrong parts. I got my replacement parts in a few days. 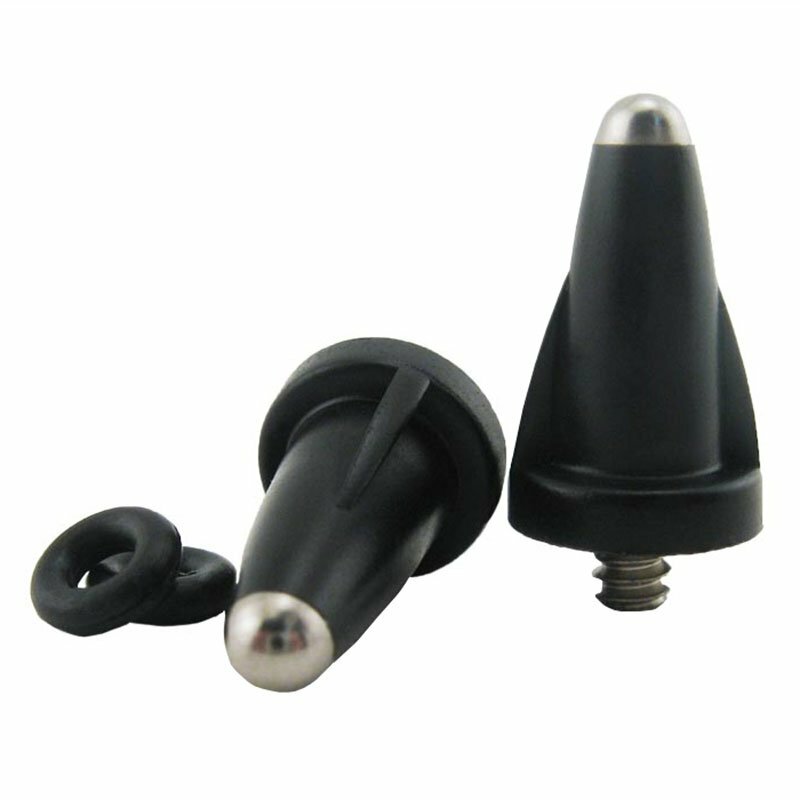 "The long points work great." I made a mistake by using the short points for hounds when the long points should be used.The long points work great. "Quick turnaround and exactly what was needed and ordered." Quick turnaround and exactly what was needed and ordered. Much better for the bigger dogs with loose neck skin. Thanks. 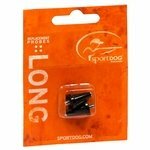 Replacement long probes for SportDOG collars; includes 1 set of rubber gaskets. 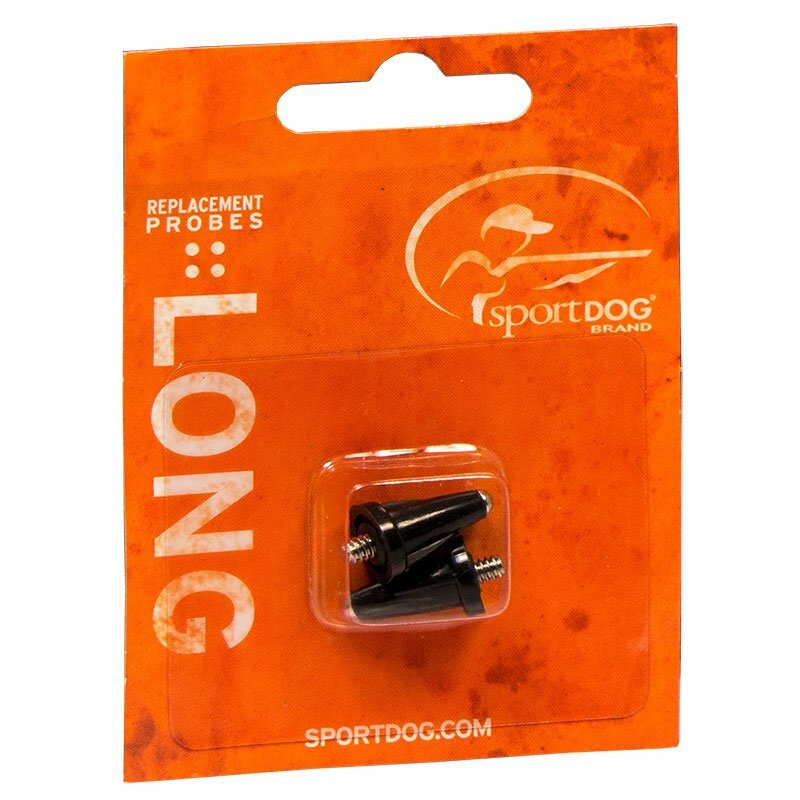 These contact points DO NOT FIT the SportDOG NoBark 18 Deluxe, SDF-100, SDF-100A, 10R or the SportDOG YardTrainer SD-105 Series collars.